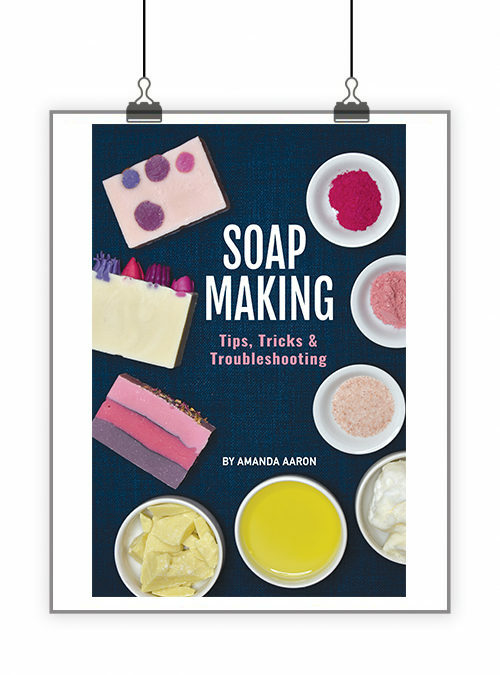 Knowing where to start when wholesaling your handcrafted soap can be difficult. 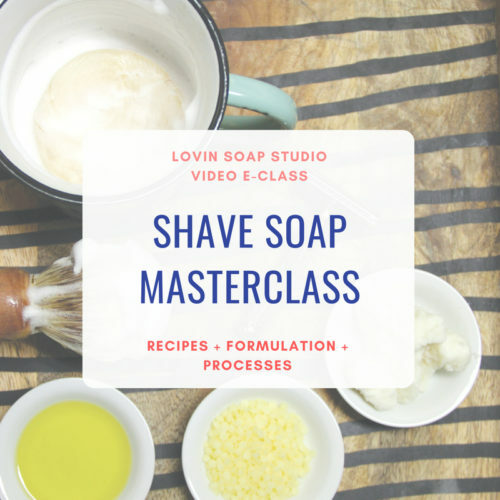 There are many components to creating your wholesale program. There are many things that you have to decide upon before you can put your wholesale linesheet together. I’ll help you work it out! 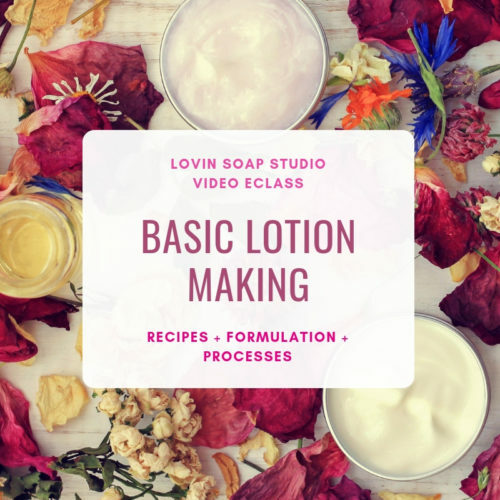 This eClass is for soap makers who want to start wholesaling their soap or who are already wholesaling their soap but need to create a wholesale linesheet. This eClass is taught in two online videos. Part 1 (35 minutes) is all about the components of a linesheet. 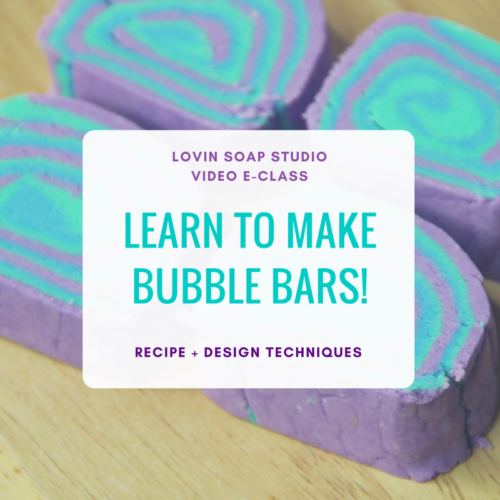 Part 2 (1 hour & 13 minutes) is a screencast video showing you exactly how to use Canva to create a linesheet + order form. 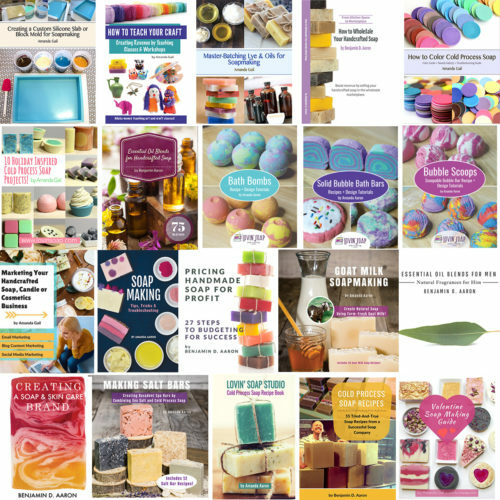 Visually shows a retailer what your soap/packaging looks like. Explains to them the soap (or other products) that you wholesale. Gives a retailer your wholesale pricing and order minimums. Let’s a retailer know your terms and conditions. Wholesale Linesheet Worksheets to help you plan! 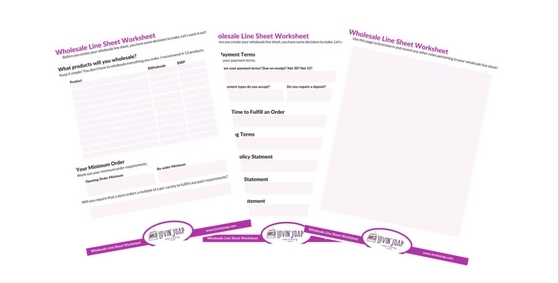 You’ll be able to download the Wholesale Linesheet Worksheets to make planning your linesheet super easy! 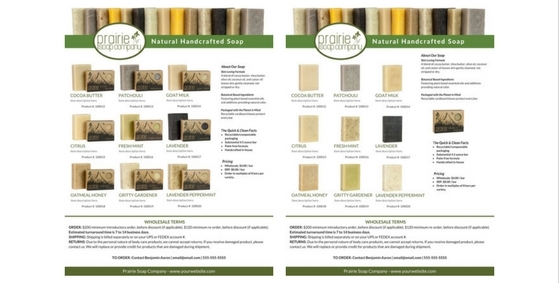 A wholesale linesheet provides all of the information needed for a retail buyer to make a decision about buying your products. What a wholesale linesheet is. Wholesale versus SRP (suggested retail price). Your minimum order requirements (for opening orders & reorders). Your lead time on orders. Your cancellation, damages and returns policies. How to prepare your linesheet PDF file for email or print. 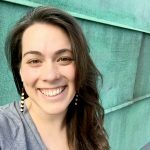 In part two, I will walk you through the process of using Canva.com to design your linesheet. You can pause and follow along with me as I use the program to create a functional and aesthetically pleasing linesheet. What is Canva? Canva is an online graphic design program. You can easily create graphics, banners, social media images, cart images, presentations, eBooks…etc. 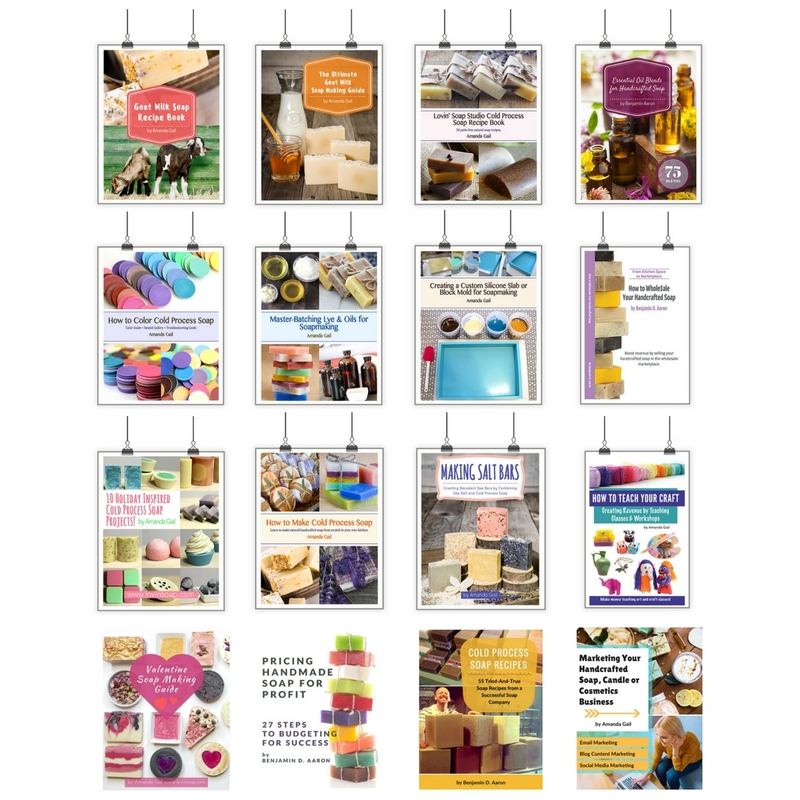 I love using Canva to create wholesale linesheets. Hiring a graphic designer can be expensive. Learning Photoshop, Illustrator or InDesign can be expensive + complicated. 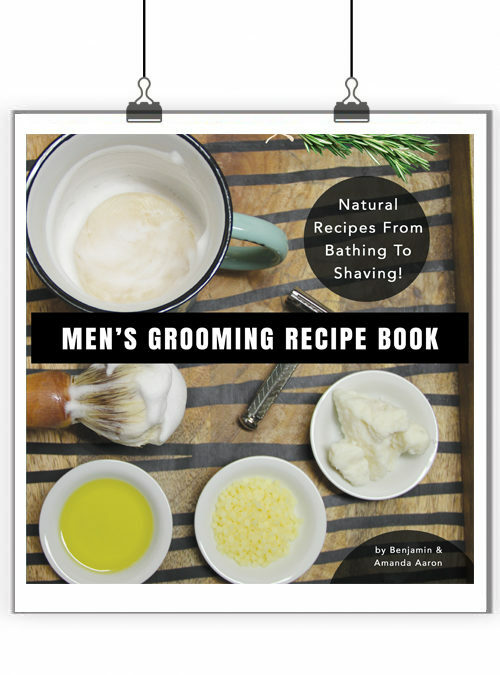 Canva makes it easy! 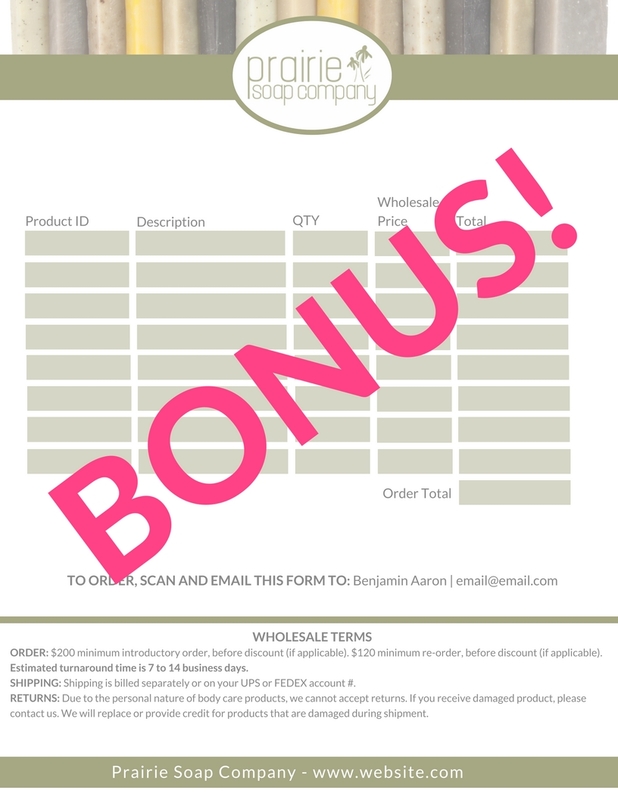 As a bonus…I walk you through the process of creating an order form to match your wholesale linesheet. This order form can be printed by your client (or you can take it to them with product samples & linesheet), filled out and scanned/emailed or faxed back to you. 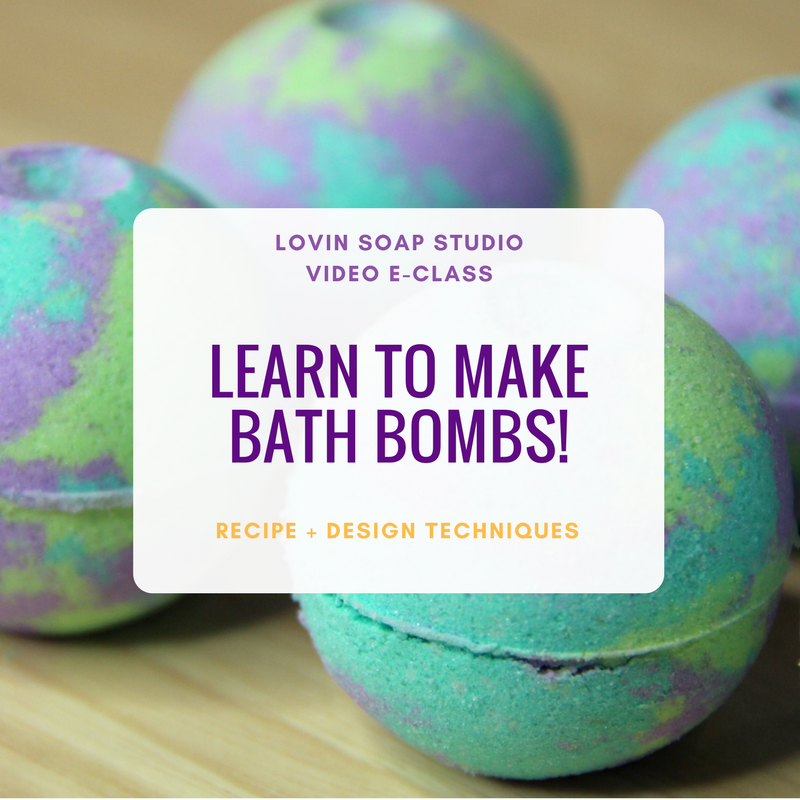 Bonus: I’ll walk you through the process to design an order form! 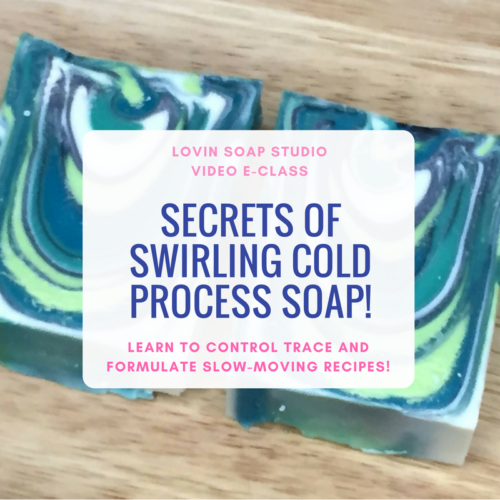 After completing this eClass, you’ll be able to start planning and designing your wholesale linesheet! 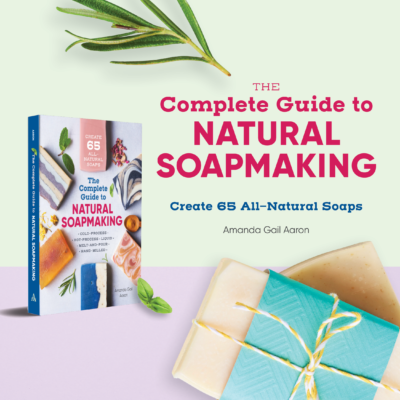 You’ll then be ready to talk to retailers to wholesale your soap. You will be emailed the downloads that you can save and print. 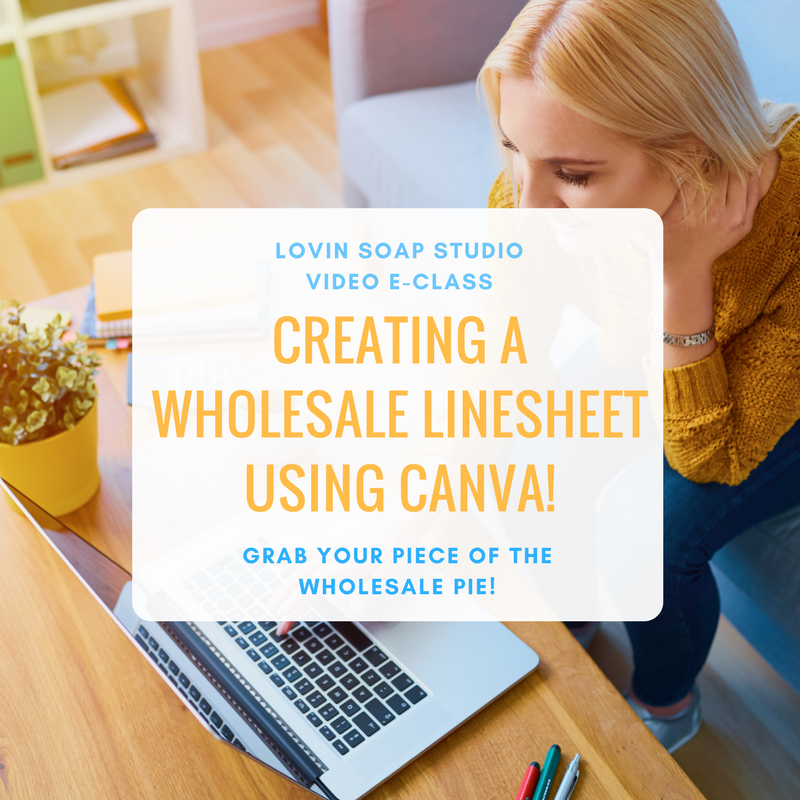 Thanks for coming into my online classroom and allowing me to teach you about creating wholesale linesheets!